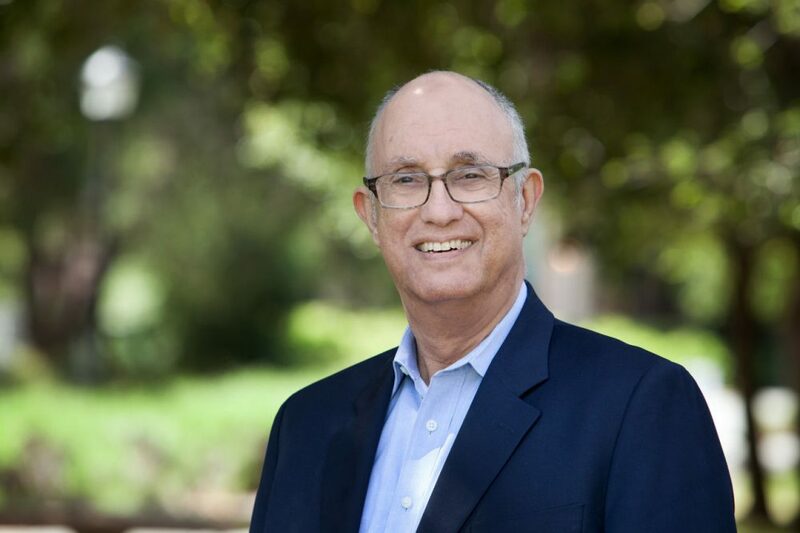 Stanford professor Jeffrey Pfeffer's latest book is "Leadership BS: Fixing Workplaces and Careers One Truth at a Time." The leading management thinker and columnist for Fortune magazine says almost anyone these days can call themselves a leadership expert. He explains why people gravitate to leaders who are "lying narcissists" even though the best leaders exhibit qualities such as modesty, authenticity, truthfulness, trustworthiness and concern about the well-being of others. 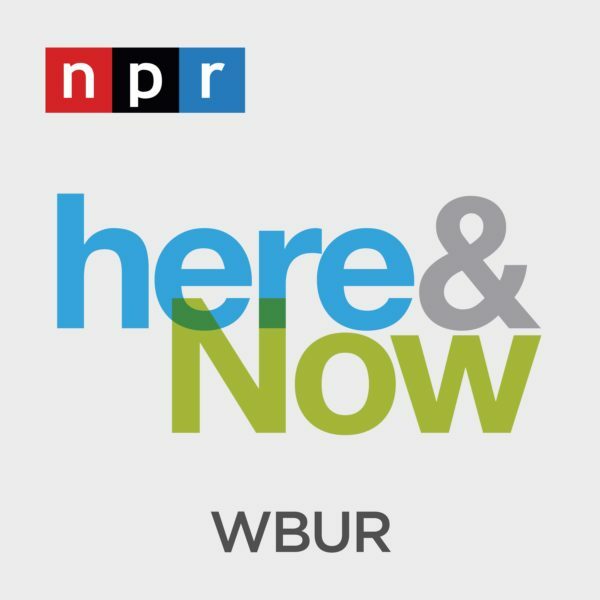 Pfeffer tells Here & Now's Meghna Chakrabarti that CEOs who create bad workplace environments should be held accountable. Pfeffer says "just as we hold people and companies responsible for their environmental pollution, we ought to hold them... accountable for their social pollution." As the data reviewed in the last chapter demonstrate, many people have soul-crushing jobs and work for ineffective or even abusive leaders, and they apparently think the job of business schools and professors is to provide inspiration and hope. So many leadership players provide what the “customers” want. For instance, if you go to the website of the Belgium-based Vlerick Business School, there, on the very first page, is the headline “Looking for an Inspiring Management Course?”3 Vlerick isn’t alone. The Australian Graduate School of Management, part of the University of New South Wales in Sydney, also highlights on its website the fact that “we create inspirational learning opportunities.”4 “Inspiring” (or “inspirational”) seems like an unusual and possibly surprising adjective to describe a class or a program of study. I don’t see many medical schools, architecture programs, physics departments, engineering schools, law schools, or computer science departments advertising their classes as “inspiring.” Useful, rigorous, well-delivered, innovative, scientifically based courses and programs that provide a foundation of knowledge for effective professional practice—certainly. But “inspiring?” Probably not. If you are a leader seeking to actually change a workplace’s conditions so as to improve employee engagement, satisfaction, or productivity, or if you are an individual seeking to chart a course to a more successful career, inspiration is not what you need. What you need are facts, evidence, and ideas. Cheering may be helpful at sporting events, but not so much in the nitty-gritty job of fixing workplaces and careers. This chapter lays out the many reasons why inspiration is not only a poor basis from which to attempt serious organizational change but also useless for figuring out how to have more personal success inside work organizations. My view about inspiration is clearly in the minority. Inspiration of the sort that participant in the executive education course was seeking is precisely what the leadership industry mostly delivers—providing good feelings if not always enlightenment, entertainment if not invariably education, and, most important, (at least to the consumers thereof), hope rather than despair. And why not? Real life is difficult and depressing enough. Who wants to attend an executive program or hear a speech or read a blog post and not feel happier and more enthused as a result? So the leadership industry delivers what the customers want. Whether it is what they need is an entirely different matter. To build a science of leadership, you need reliable data. To learn from others’ success, you need to know what those others did. The best learning, simply put, comes from accurate and comprehensive data, either qualitative or quantitative. But the leadership business is filled with fables. In autobiographical or semiautobiographical works and speeches, in the cases and authorized biographies leaders help bring into existence, and in their prescriptions for leadership, leaders describe what they want to believe about themselves and the world and, more importantly and strategically, what they would like others to believe about them.The stories leaders tell or have others tell about themselves on their behalf are primarily designed to create an attractive legacy. Sometimes such accounts are, to put it delicately, incomplete. Because these tales are designed to build an image and a reputation, they do not constitute qualitative data from which to learn. In fact, they aren’t data at all, any more than advertising is data or evidence. There are many examples of this phenomenon. Here are some. Some years ago, the former Medtronic CEO and now Harvard Business School professor Bill George wrote True North with the former Stanford MBA student and now consultant and speaker Peter Sims.5 This bestselling book, like many in the genre, advocated the importance of authenticity as a leadership trait. At the time the book came out, I was serving on the board of directors of a publicly traded company with someone who had been quite senior in the financial function at Medtronic. When I commented to this individual on the publication and success of True North, fully expecting to hear how its principles were reflected at Medtronic, the person replied that the Bill George and the prescriptions in the book and the Bill George who had worked his way up the corporate hierarchy and then ran Medtronic were not quite the same. This example is not meant to criticize Bill George, who is a sincere and talented individual genuinely interested in making the world a better place and improving leadership. He is scarcely the only leadership-industry figure who has described a more aspirational than veridical version of himself and the company he led. Motivated cognition is one factor that explains the unreliability of the stories we read. Not surprisingly, people are motivated to think well of themselves. Therefore, not only do individuals perceive themselves to be above average for most positive attributes and believe that the qualities in which they excel are the most important—the so-called above-average effect7—but individuals will also selectively remember their successes and forget their failures or shortcomings. In general, leaders want to remember their accomplishments and not remember some of their most negative behaviors, let alone disclose such things even if they did remember them—so they don’t. What this means is that the stories one hears from leaders (or, for that matter, from anyone) may be untrue but not known to be untrue by the person telling the tales, because that person has so successfully deceived him or herself. Between motivation to self-present and the unconscious ways in which people misremember and self-deceive, believing the accounts of leaders or anyone else without a lot of fact-checking would seem to be singularly unwise. In spite of these cognitive biases, we nevertheless accept and indeed embrace the fables about leaders and leadership because the stories are so consistent with what most people would like to believe about the world. Many of the stories are consistent with the just-world phenomenon—a social science idea that, to paraphrase a wonderful line from the movie The Best Exotic Marigold Hotel, things will be all right in the end, and if they aren’t all right, it’s not yet the end.11 Many of the stories offer morals that fit what we want to believe, and many offer hope. We often engage in astonishingly little due diligence to assess the accuracy of what we hear. The problem isn’t the storytelling per se. Indeed, as Chip and Dan Heath remind us, stories are often much more memorable and persuasive than cold statistics.12 The problem is that the leadership stories are often exaggerated or fabricated out of whole cloth, and their listeners don’t bother to do any fact-checking. If the morals and the heroic nature of leadership stories remind you of myths, as they should, they might also remind you of many aspects of religion. For good reason: just as religion seeks to provide believers a sense of personal control, a belief in the fairness of the world, and a feeling of meaning and purpose, so, too, do the leadership myths and fables passed off as truth, often using remarkably similar means. That’s why I refer to these activities as a form of lay preaching. But believing in the myths and stories about leadership and leaders has few positive consequences and lots of negative results. Understanding these costly consequences can help us understand why and how so much of what goes on in the omnipresent feel-good talks, books, and blogs makes things worse—in many cases much worse—for both workplaces and the people who lead them. Excerpted from the book LEADERSHIP BS: FIXING WORKPLACES AND CAREERS ONE TRUTH AT A TIME by Jeffrey Pfeffer. Copyright 2015 by Jeffrey Pfeffer. Reprinted with permission of HarperBusiness. Jeffrey Pfeffer, professor of organizational behavior at the Graduate School of Business at Stanford University. His latest book is "Leadership BS: Fixing Workplaces and Careers One Truth at a Time." He tweets @JeffreyPfeffer.